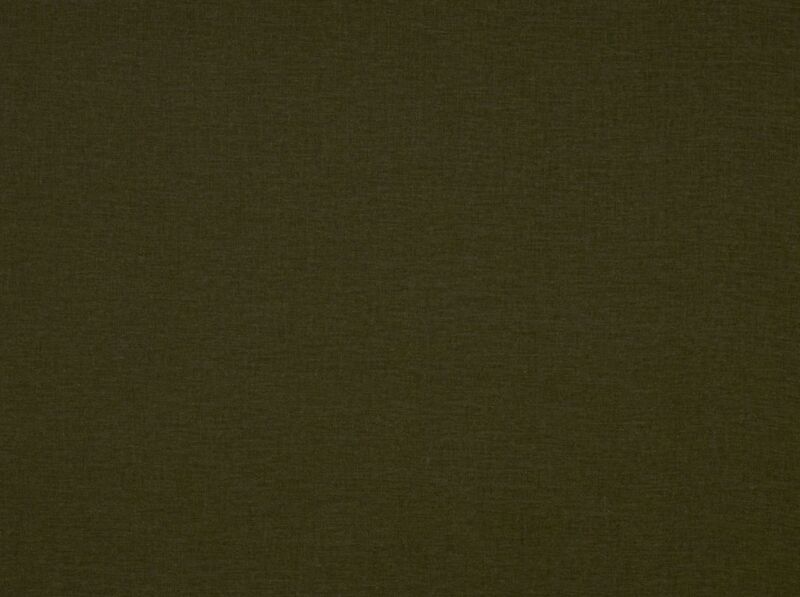 Lyndon Lagoon is a rich Linen-Rayon blend in a Military Olive, that will bring a touch of elegance to any setting. It will make a wonderful coordinate for other woven designs, printed patterns and leather. Lyndon is suitable for drapery, curtains, headboards, cornice boards, pillows, bedding and furniture upholstery.